Buck Wilder has ten books about nature and how we are connected to everything around us. His four hard covers books, Buck Wilder's Fishing Guide, Hiking & Camping Guide, Boating Guide and Animal Wisdom are for kids of all ages. Each is filled with fun facts and interesting highlights of nature, wild imaginative drawings, and secret hidden characters on each page. Buck Wilder's ten chapter books are written for the early reader - early elementary level of reading. Each book is filled with fun illustrations, hidden messages, and an unique story about our outside world and how we can have fun with it. 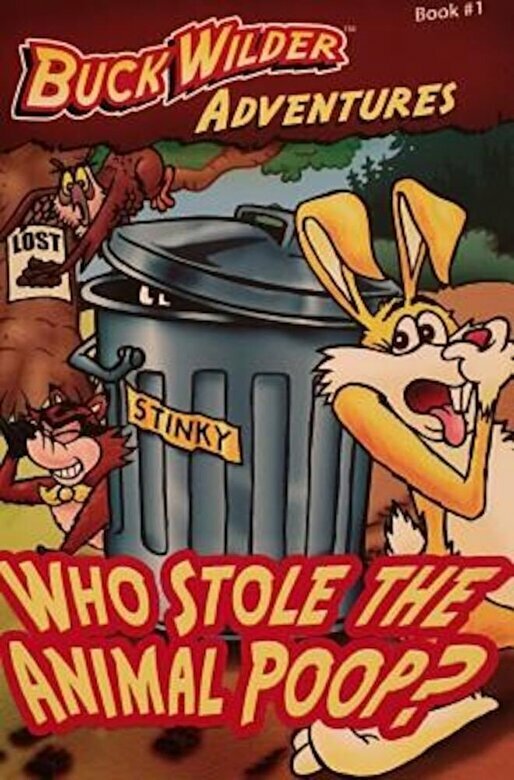 His books have sold 500,000 copies with his most popular title being " Who Stole the Animal Poop?"